How small is Slovenia? 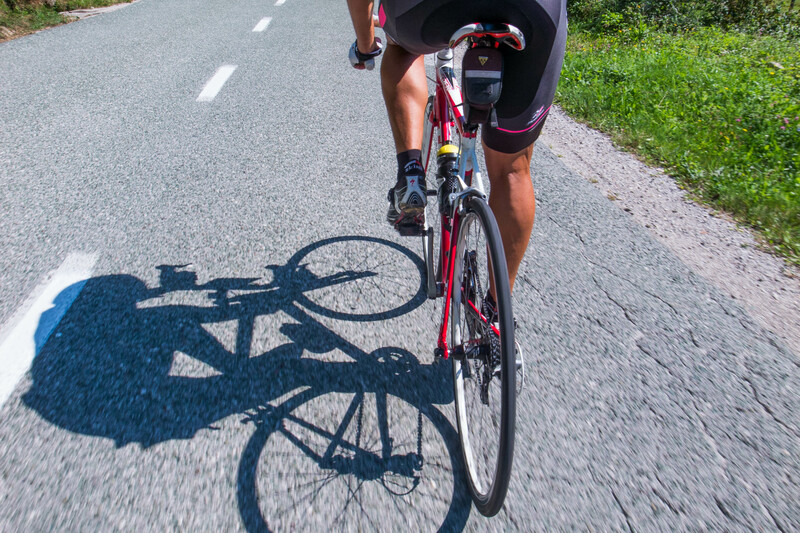 Well, from capital Ljubljana you can ride your bike to each of its neighbouring countries in a day. Part one: Austria, 65 kilometres. Flat roads lead to the Karavanken mountainrange which seperates Slovenia and Austria. ,,May I join you for a while?” Of course! 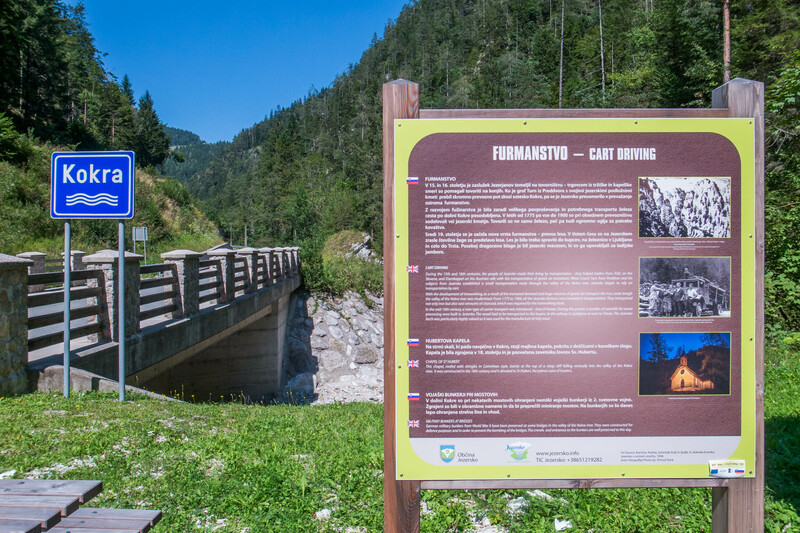 Till the first slopes of Jezersko pass I had someone to share work with and, more importantly, tell me the right way. A hundred year of European history in one photo. The Treaty of St. Germain disolved the Austrian-Hungarian empire after the First World War. Present day Slovenia became part of the Yugoslav Kingdom of Serbs, Croats and Slovenes. 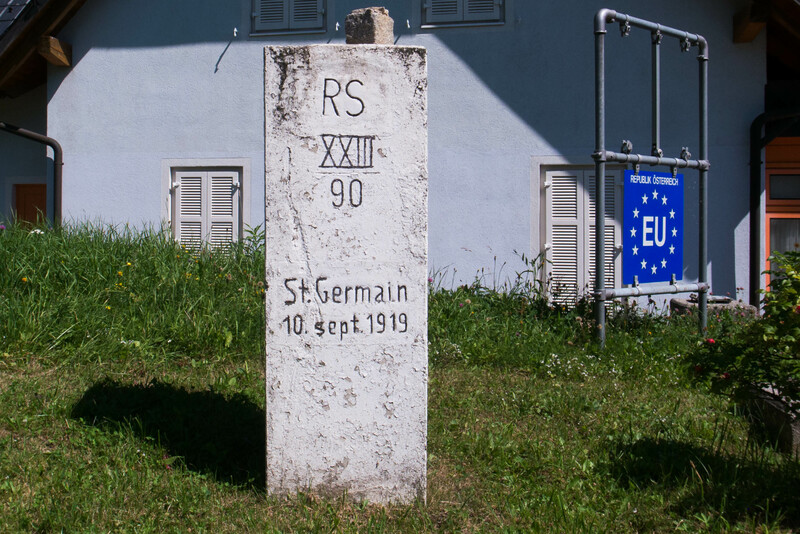 Jezersko Pass became the border, marked by this stone. And today we’re all EU. The road on the Austrian side seems to be made on the tunes of a Waltz. Mooie tocht, prachtige foto’s, prima commentaar.